The high rate of seed production makes black-grass a threat. 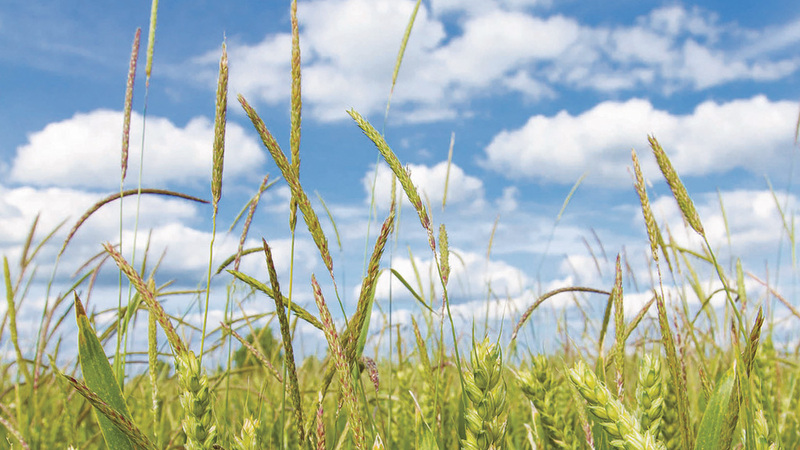 AHDB Cereals and Oilseeds has identified the presence of populations of black-grass in Scotland. According to the organisation, there are populations of black-grass naturally present in Scotland, although their abundance is lower. Black-grass is now one of the most prevalent weeds in England and is causing significant problems, particularly to growers in the South and East. Although individual plants are not highly competitive, it is the high rate of seed production which makes it such a threat. Populations can rapidly increase and threaten yields by 50% or more. Changes in cropping patterns seem to have driven the increase in black-grass, including more autumn cropping, earlier drilling and the trend toward min-till. Added to all this is a picture of increasing resistance to herbicides. Dr Moss says resistance was first seen as long ago as 1982. 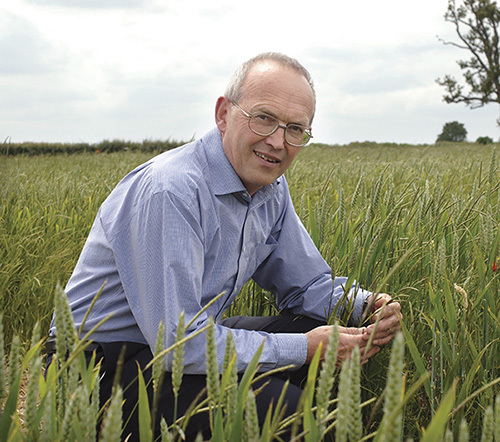 “Over my career, dealing with black-grass has become more challenging due to resistance. Today, I think there is some degree of resistance on virtually all farms which spray regularly against black-grass. This situation is unique worldwide. “It is not absolute, and herbicides can still have some effect. However, resistance is a ‘one-way’ ticket. “We have never had any evidence of resistance disappearing once it appears. Head of agronomy for Agrii Colin Lloyd acknowledges black-grass is no longer just a problem affecting the east of England. Stephen Moss says resistance was first seen as long ago as 1982. Agrii has been conducting extensive trials on black-grass at its Stow Longa site, including working with machinery manufacturer Lemken on cultivation strategies. Mr Lloyd says: “Ten years ago, I would have spent most of my time in the east of the country talking about black-grass, but in the last five years, I can talk about it in the Scottish borders, across into Wales and down into Devon. “We are seeing resistant black-grass in all those areas. At our open days at Stow Longa, we have more than 1,000 farmers from all over the country who are coming to work through their black-grass strategy. It is pretty endemic now. “The difference between drilling in the third week of September and the second week in October can be as much as a 50% reduction in black-grass.